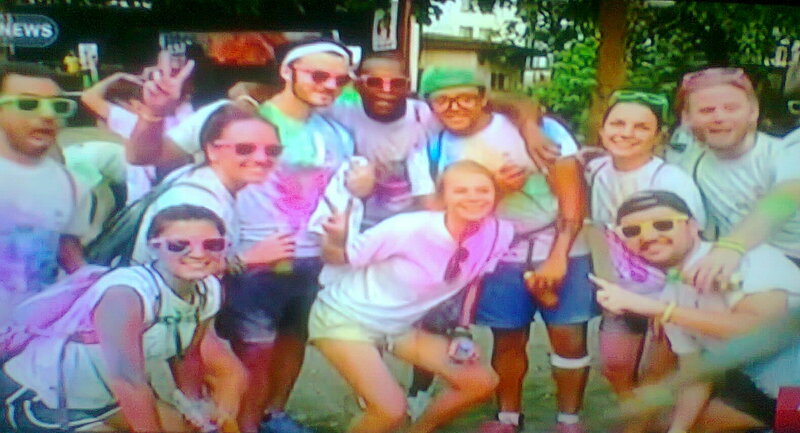 Numerous participants from all over the world. 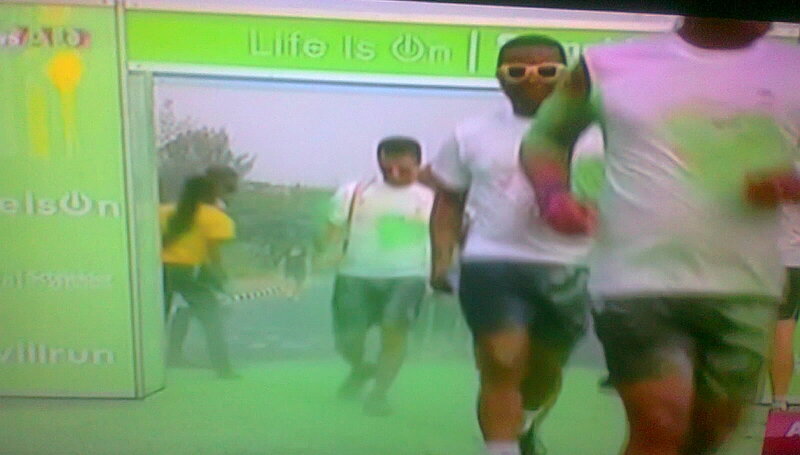 The spectacular race saw runners drenched in bright paints as the competed in a five kilometer raise. 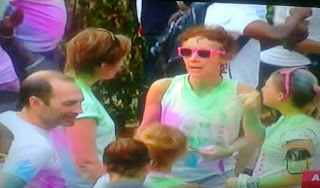 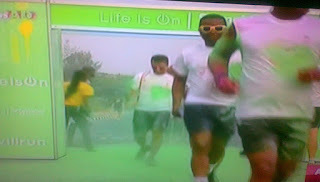 Color me Rad hosted for the first time in Africa at Lagos Nigeria.